The Culligan 1000R & Pentek QC10-CBRR are identical filters. 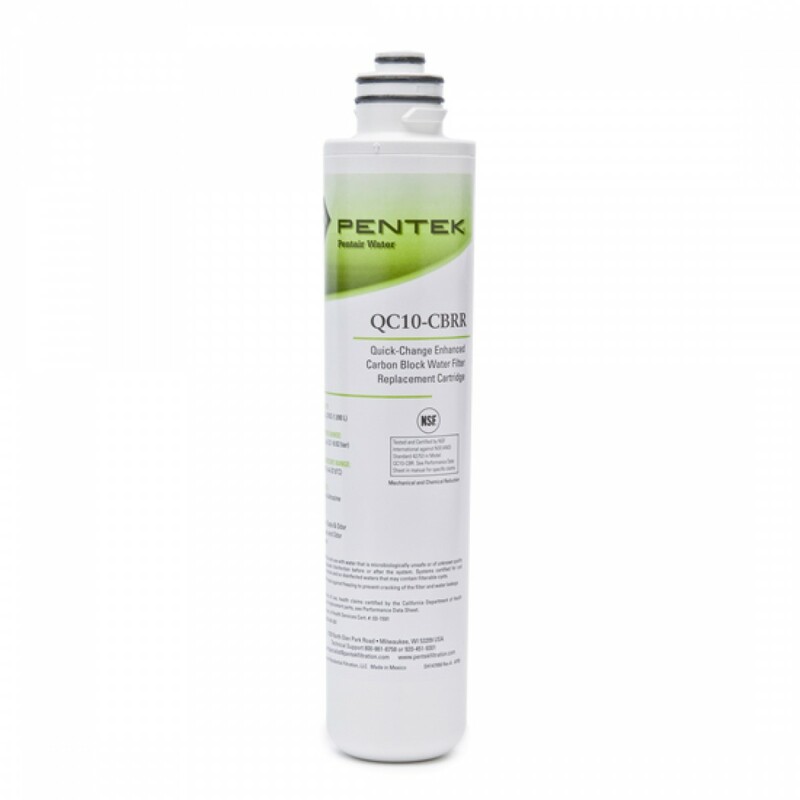 The Pentek QC10-CBRR is a Twist-On and Twist-Off water filter that products no mess when replacing the filter. NSF International Certified. 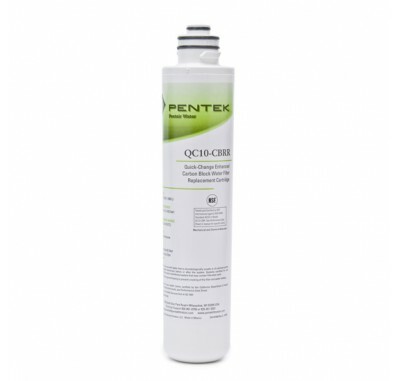 Reduces lead, lindane, atrazine, chlorine taste and odor, bad taste and odor, and sediment. Reduces cryptosporidium and giardia cysts.